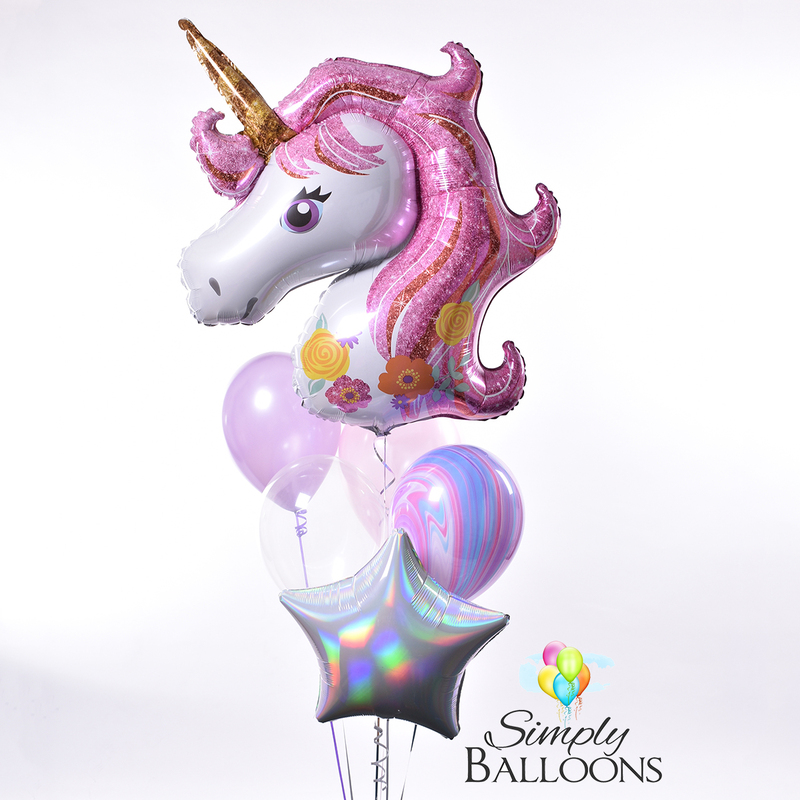 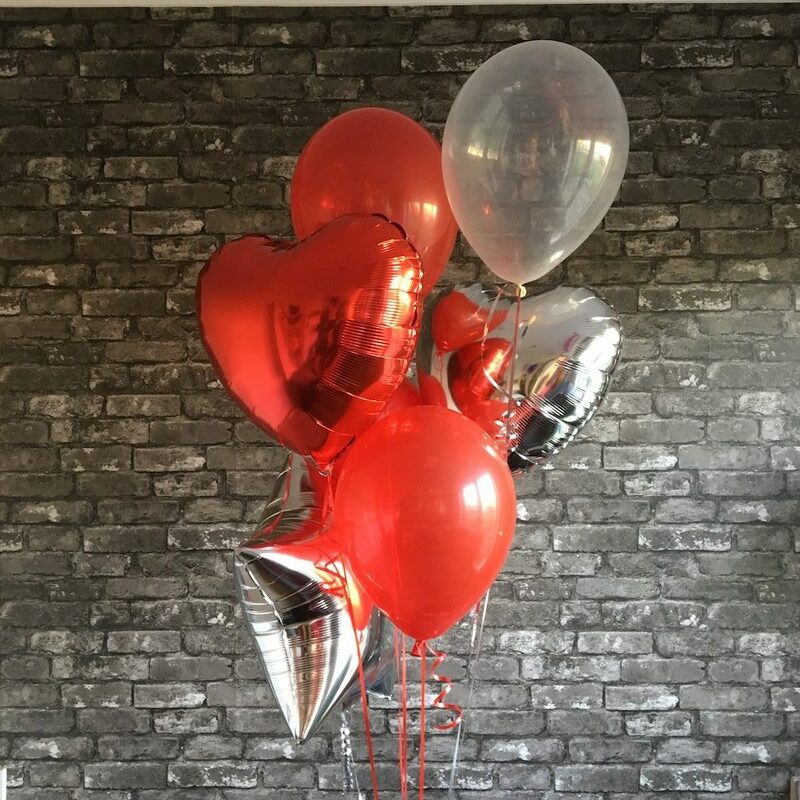 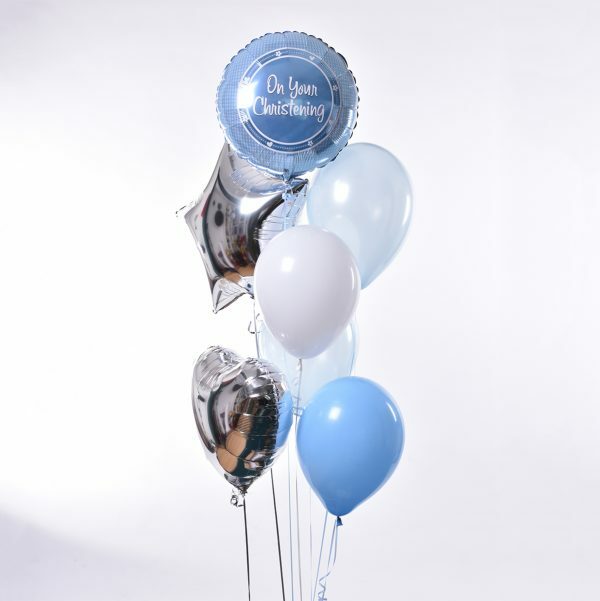 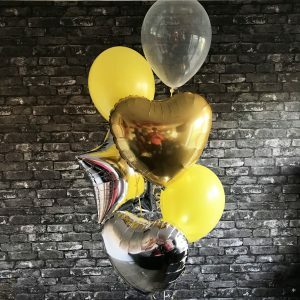 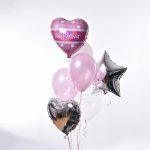 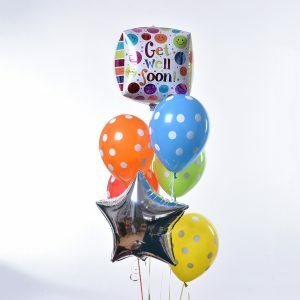 Premium Quality Helium Filled Balloon Bouquet. 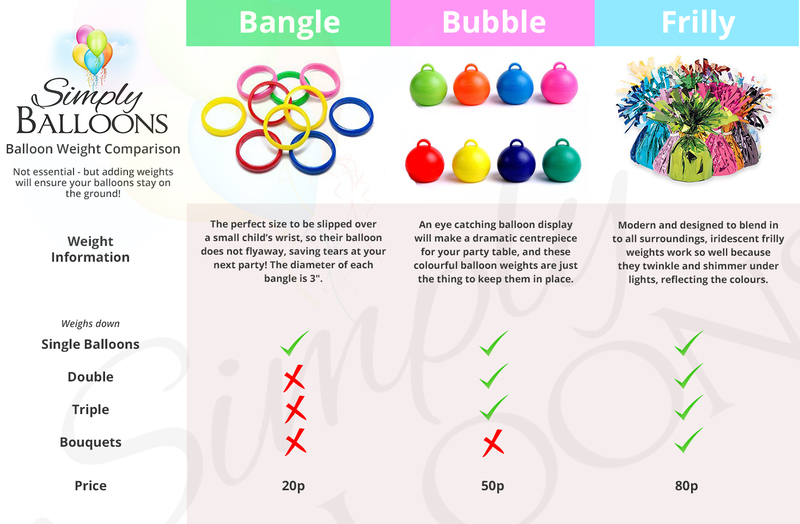 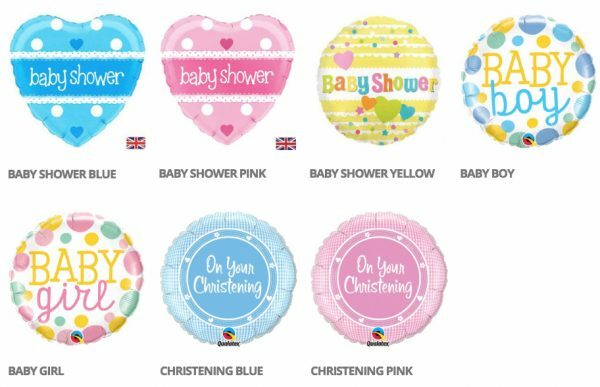 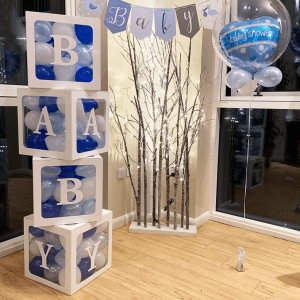 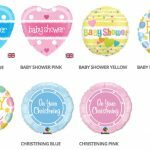 **BRAND NEW** Beautiful Balloon Boxes. 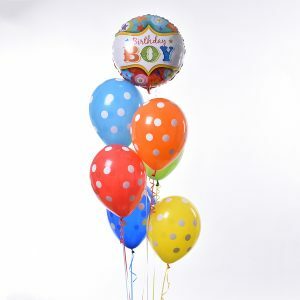 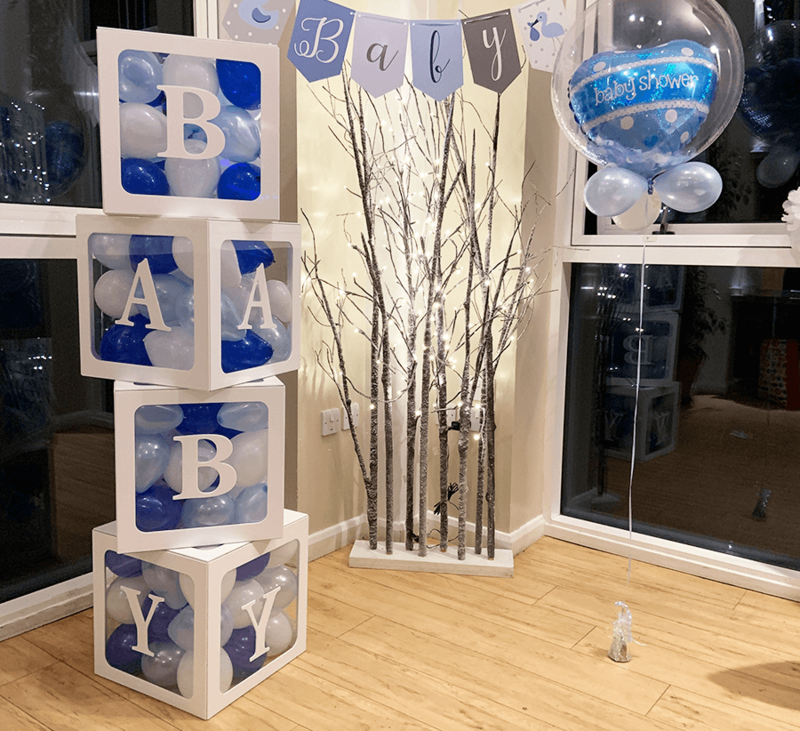 Standing 5ft tall (15 inches each), you choose up to 4 letters and any coloured balloons you wish. 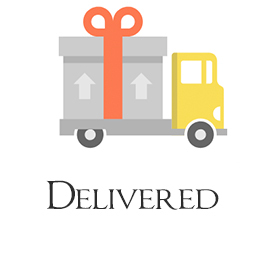 24 hour hire included, with delivery and collection. 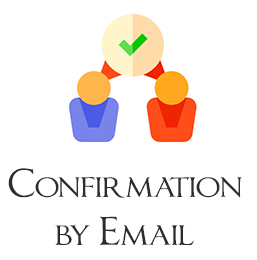 Please contact us if you wish for longer. 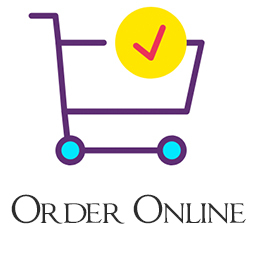 5 days notice required for order. 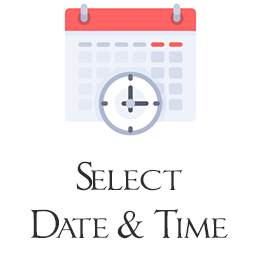 Select your colours and letters below.